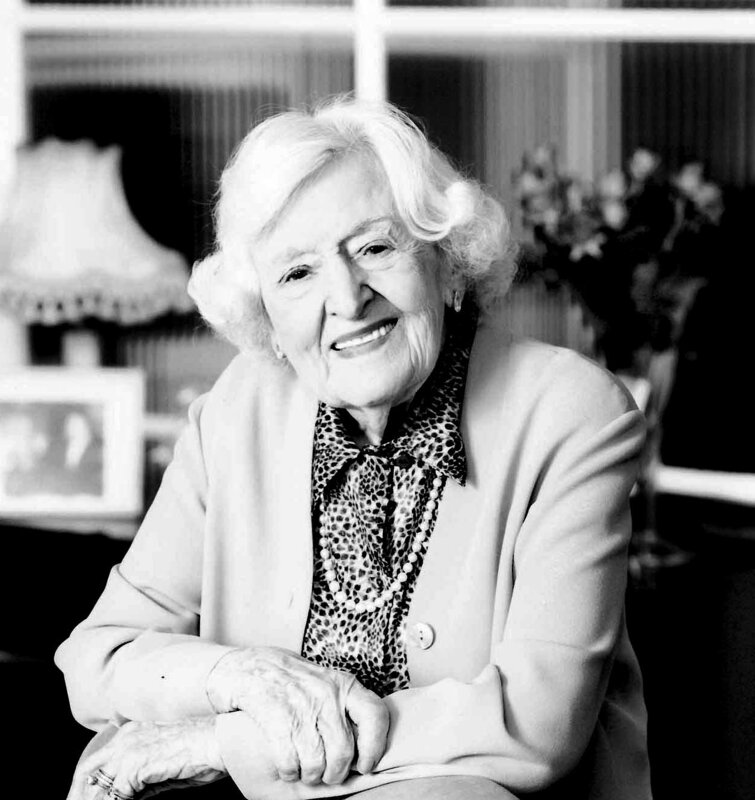 Marguerite Patten CBE, was born in Bath, Somerset, in 1915 and grew up in Hertfordshire. She started cooking for her family at a very young age when her mother had to return to work. When the Second World War broke out, Marguerite started working for the Ministry of Food, suggesting inventive and cost-effective ways to make the most of your rations. Her ideas were broadcasted on BBC radio in a programme called ‘Kitchen Front’. She became one of the first ‘celebrity’ cooks on television and one of the most successful food writers, firmly establishing herself as a culinary icon. With over 170 cookery books to her name and a lifetime spent in the food world, Marguerite Patten’s association with Grub Street has been a privilege. Her books are as in-demand today, as the first time they were published; the first printing of her book The Basic Basics Jams, Preserves and Chutneys Handbook sold out in the first six weeks. Marguerite died on 4th June 2015, aged 99. The reissue of her book, Century of British Cooking was published shortly afterwards.